Elissa lives and works in Wales. 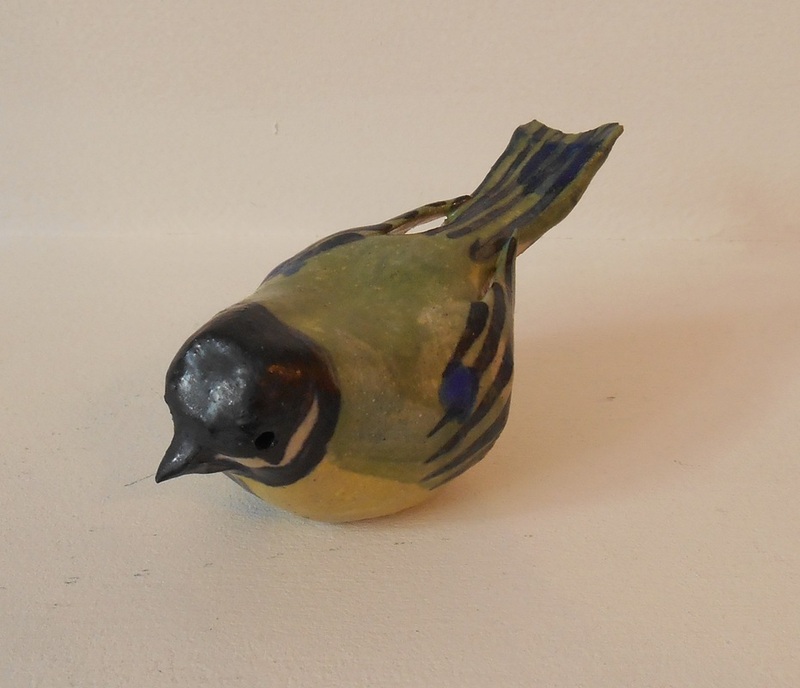 She is creative in many ways but these birds are her most popular collection. 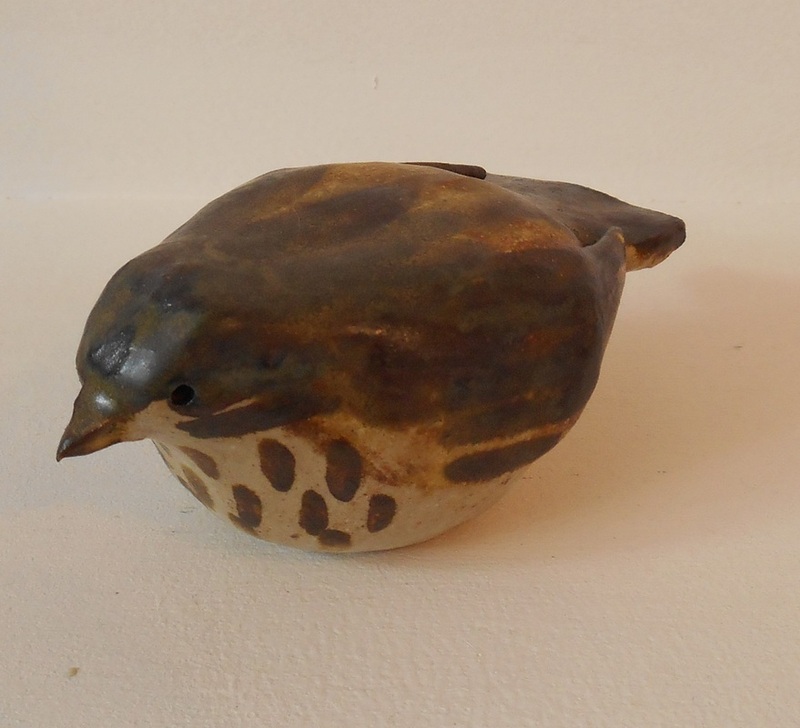 Elissa's mother began making these stoneware birds in the 1970's, and their poularity was instant. Elissa decided to continue the bird-making business after a palmist told her she should work with clay. 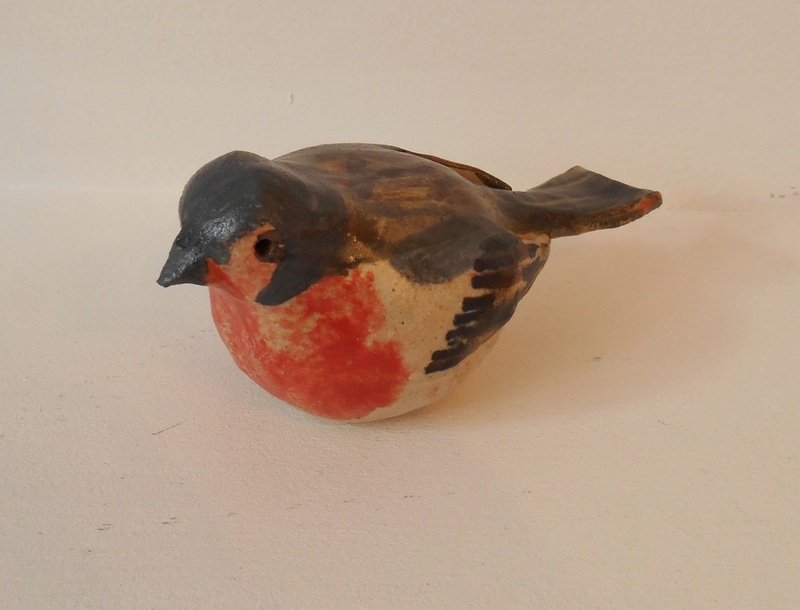 Today the birds can be found in galleries across the UK, each one handmade and decorated by Elissa, just as her mother did before her.